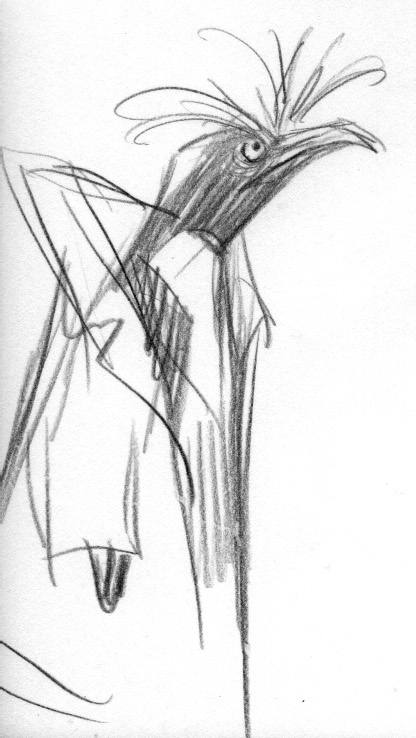 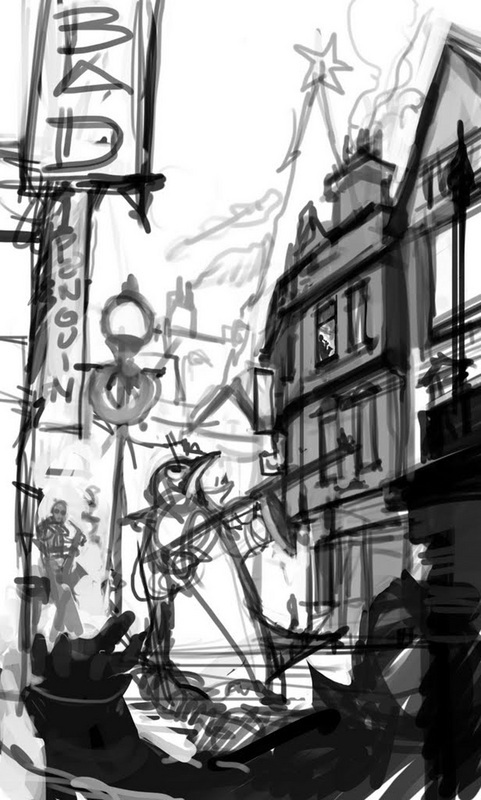 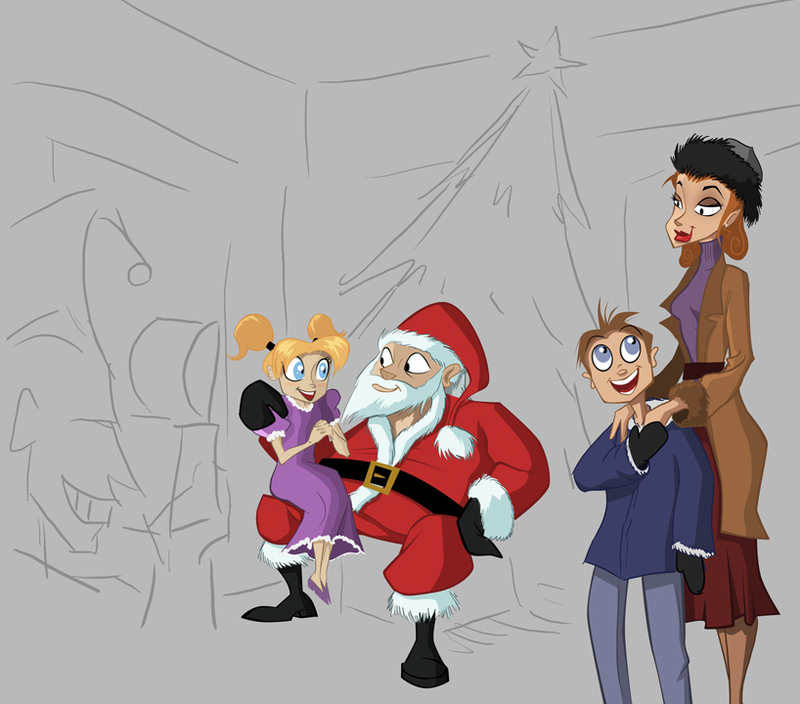 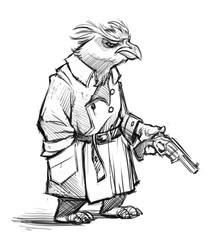 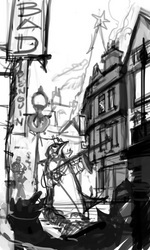 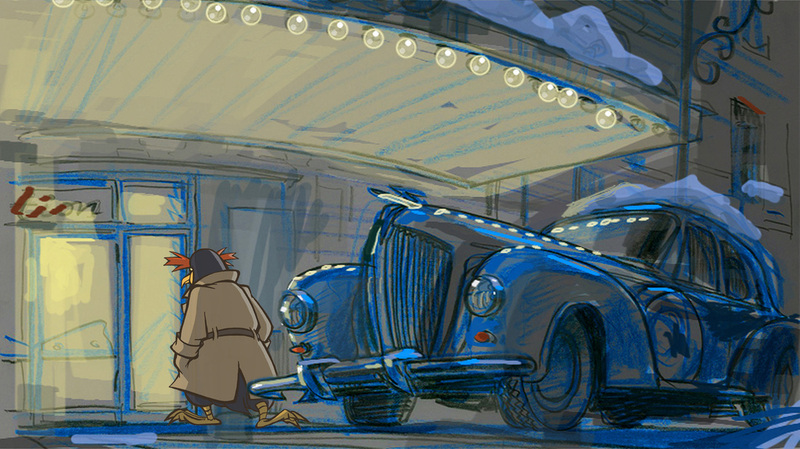 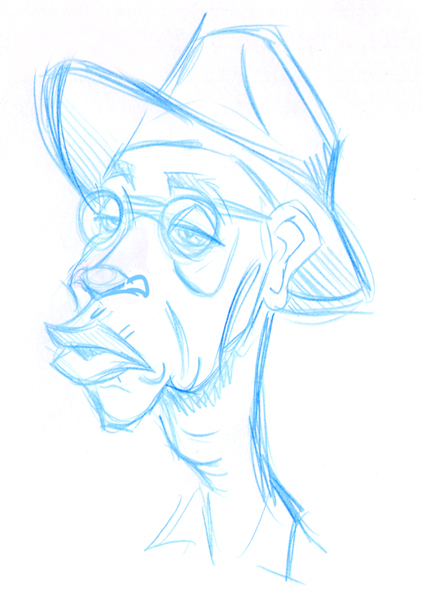 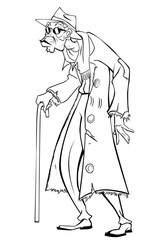 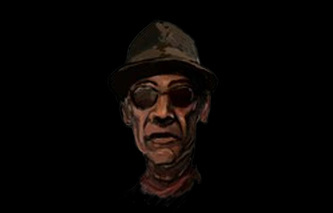 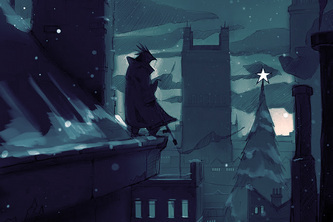 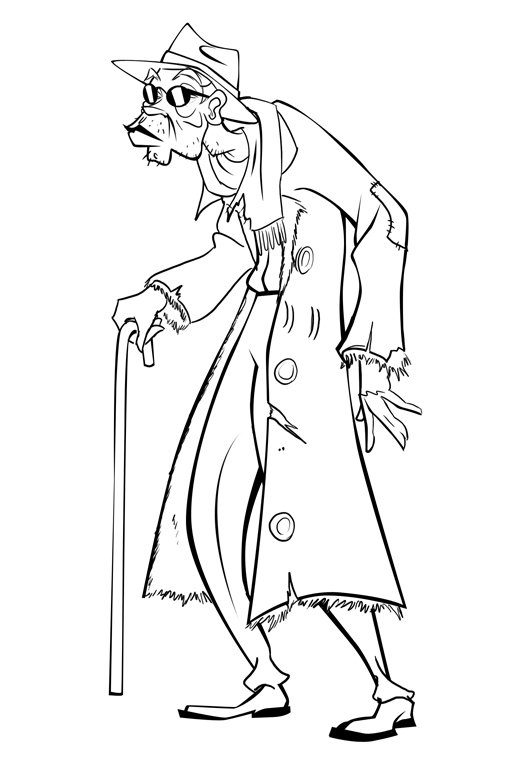 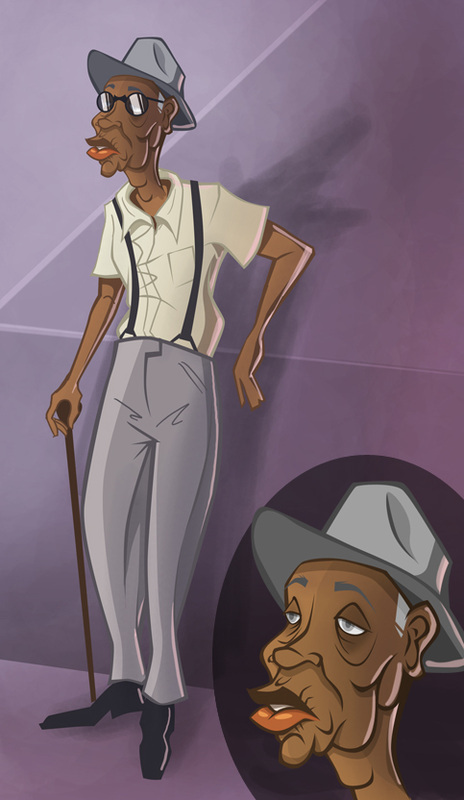 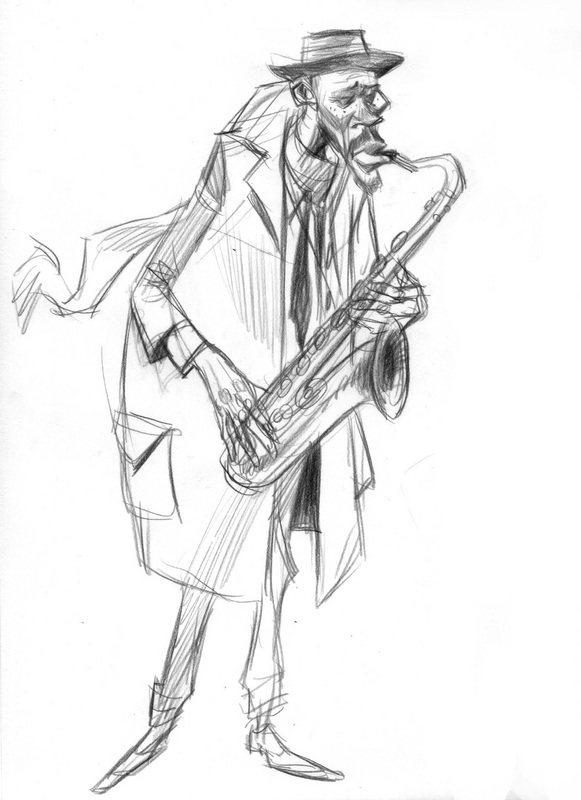 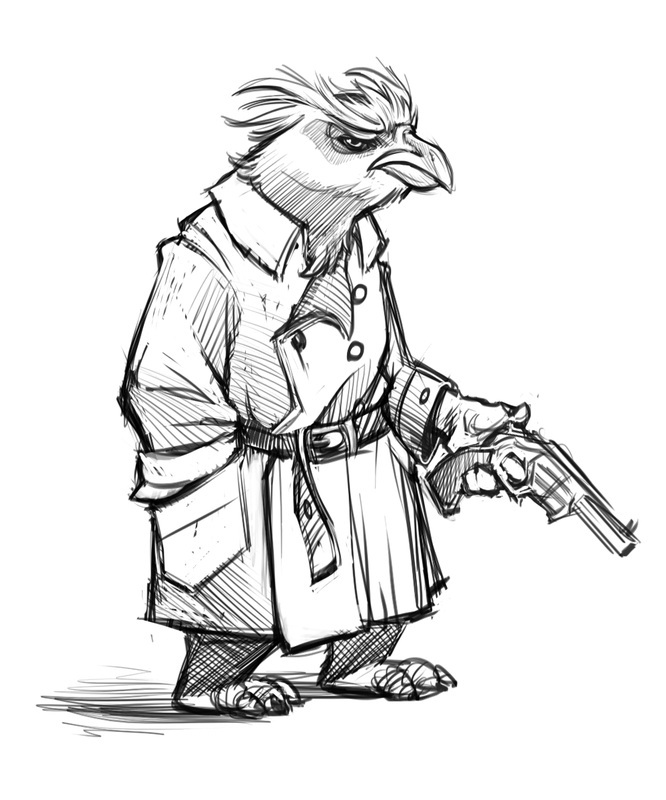 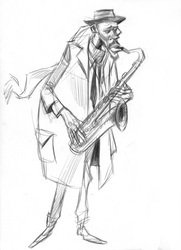 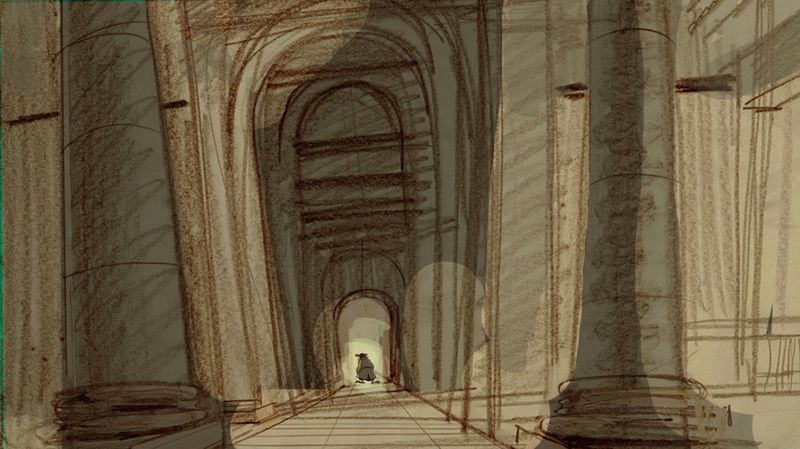 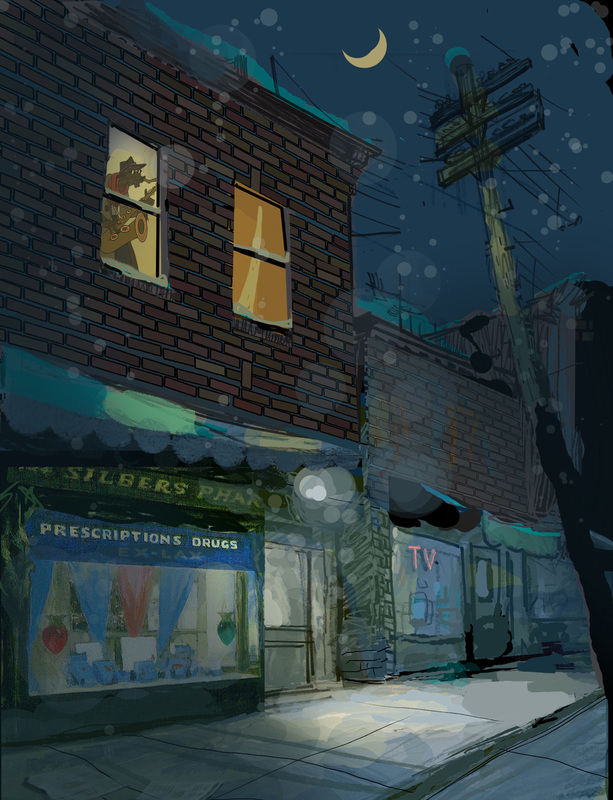 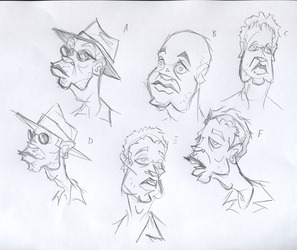 More concept art for the teaser animatic by Peter Moehrle & Tony White. 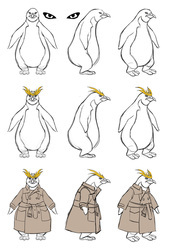 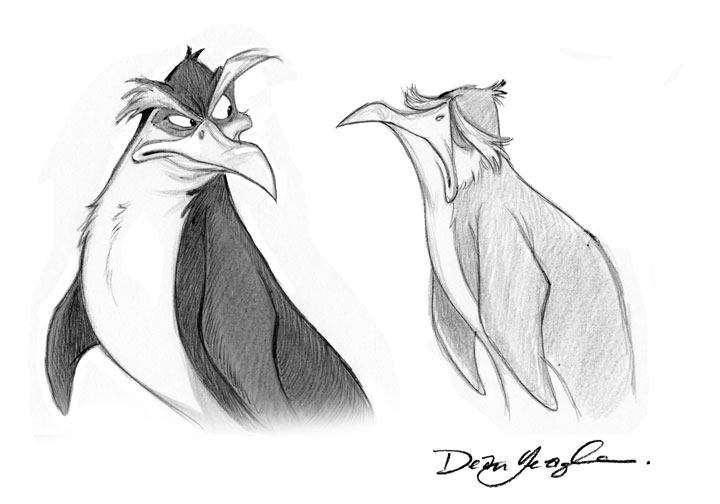 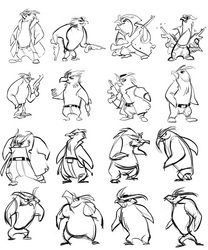 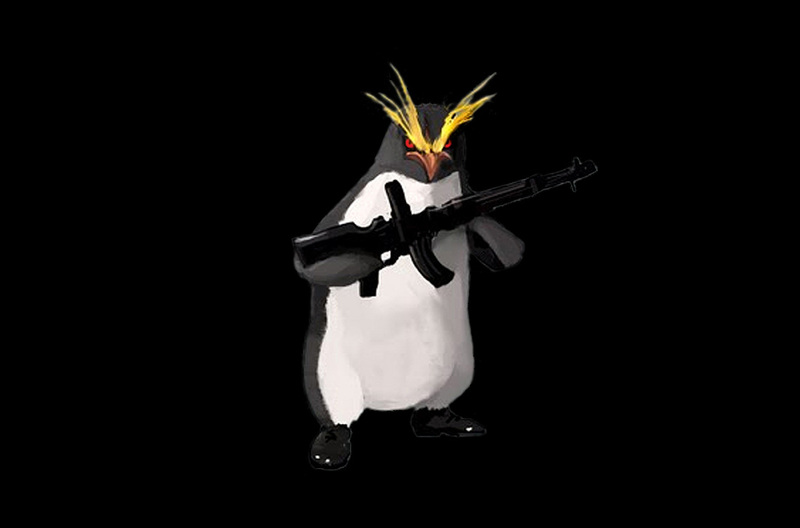 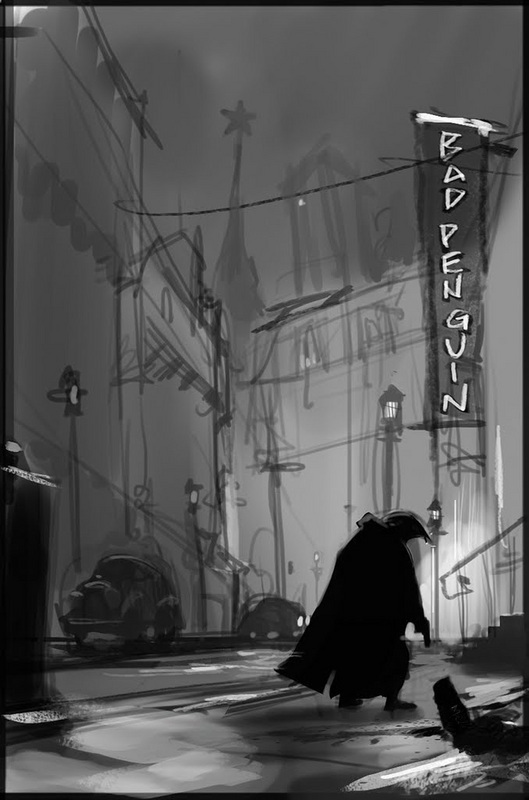 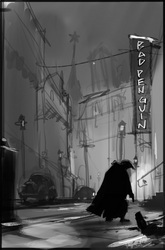 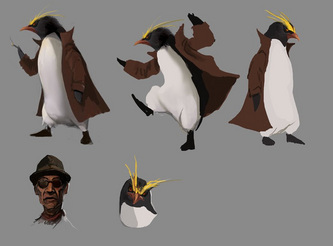 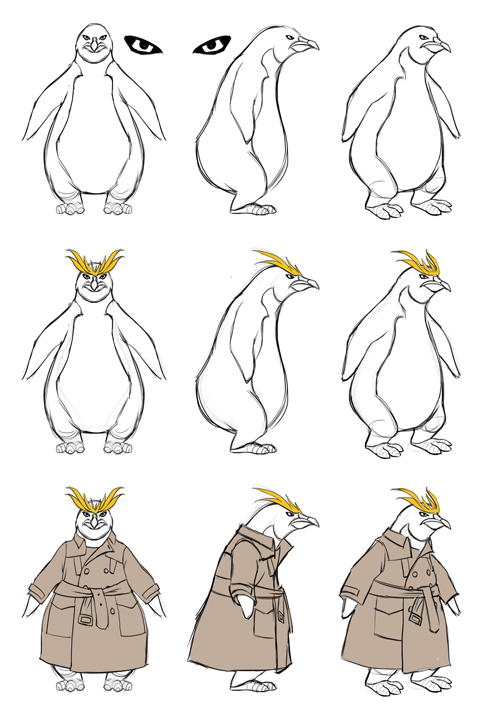 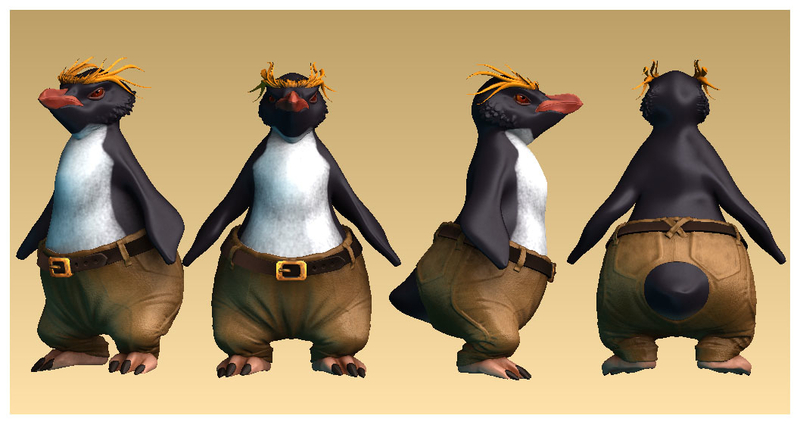 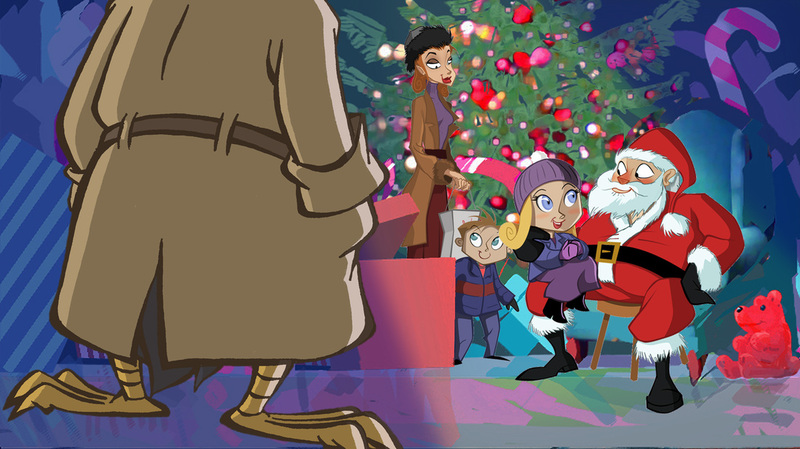 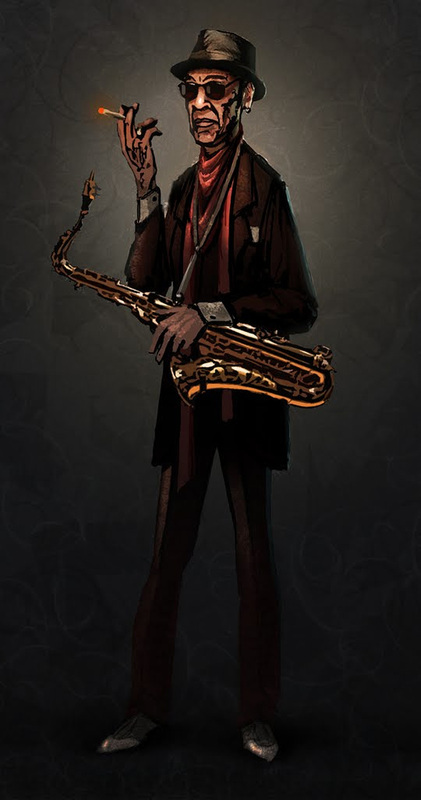 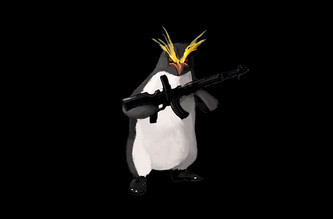 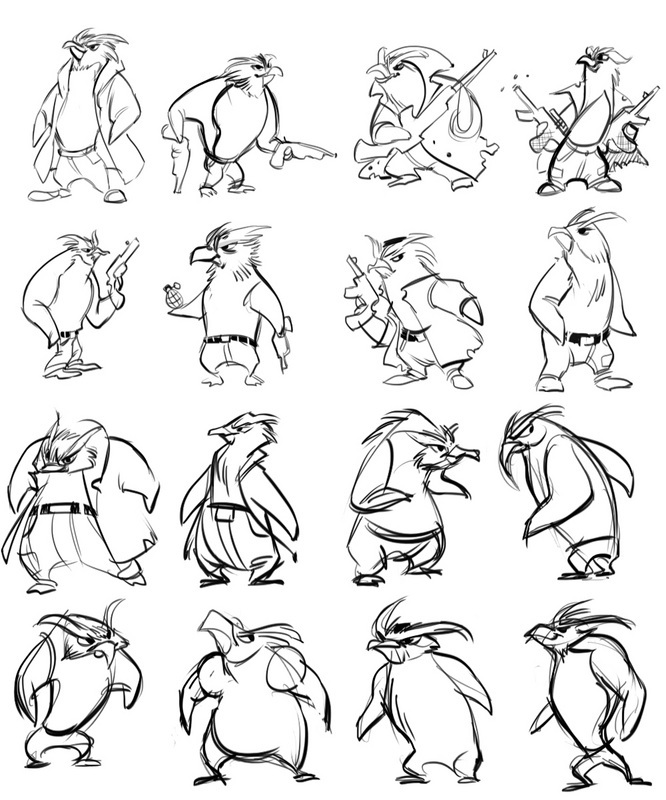 Our charming penguin in CG by Gerritt Perkins! 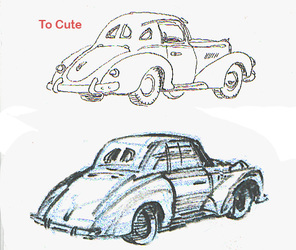 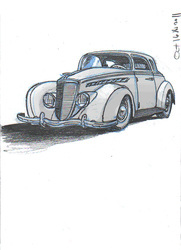 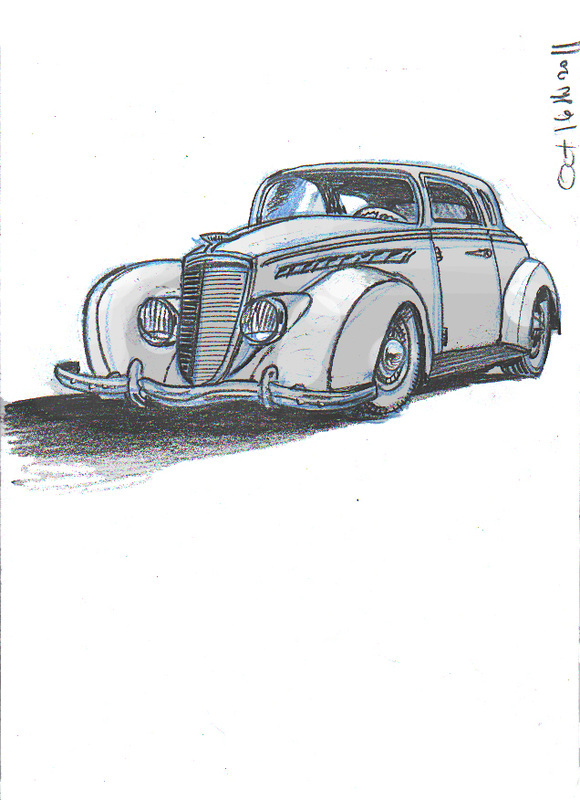 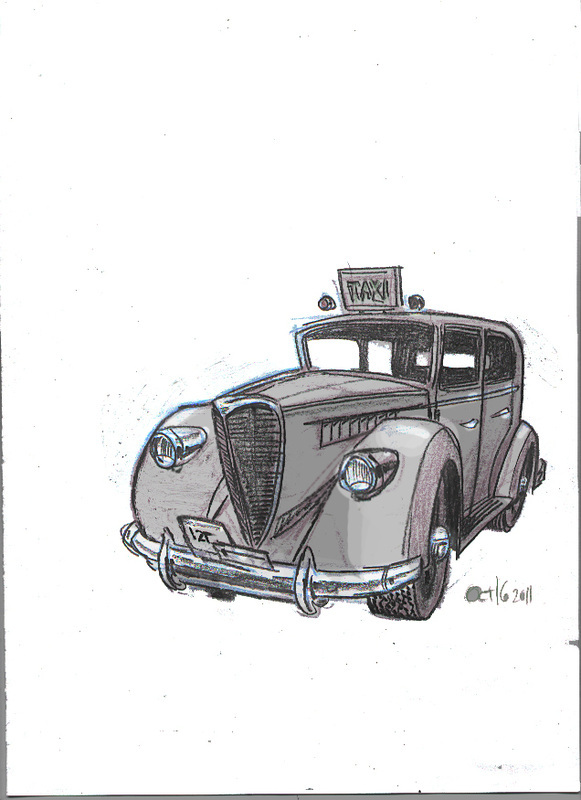 1940's car reference sketches by Peter Moehrle. 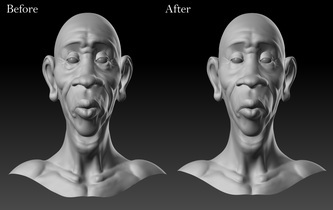 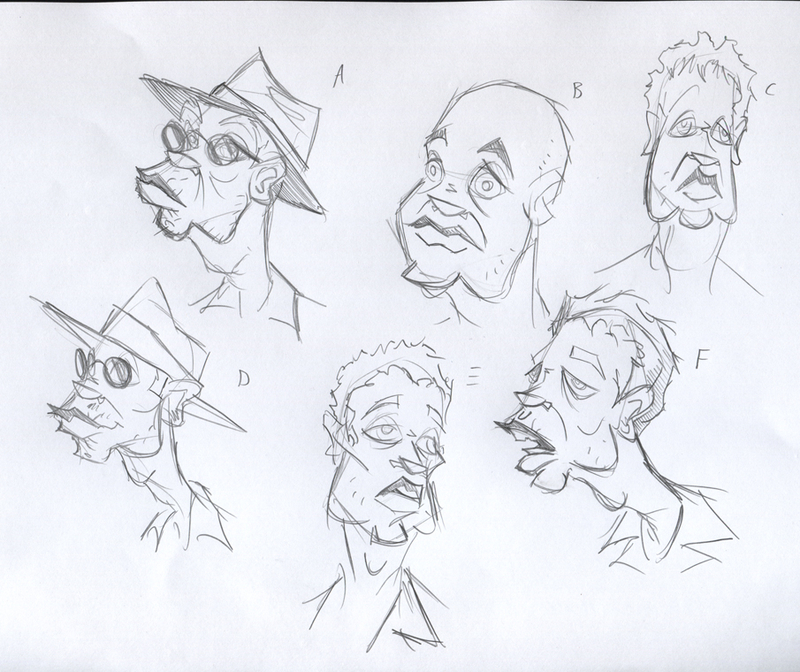 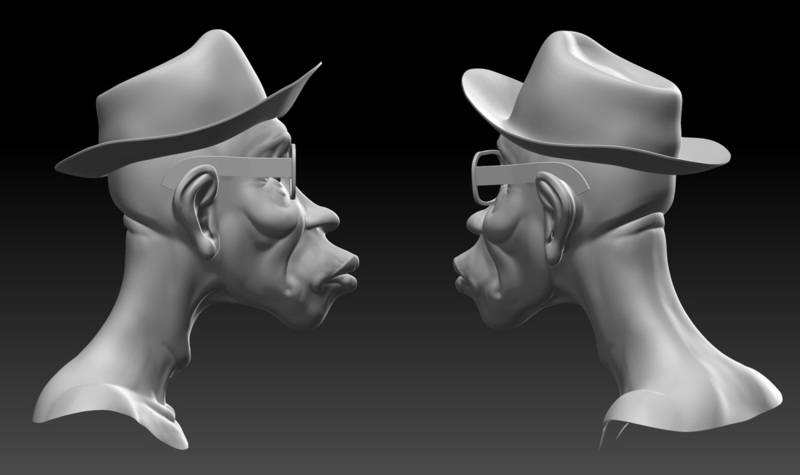 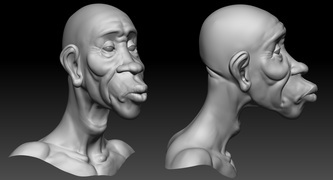 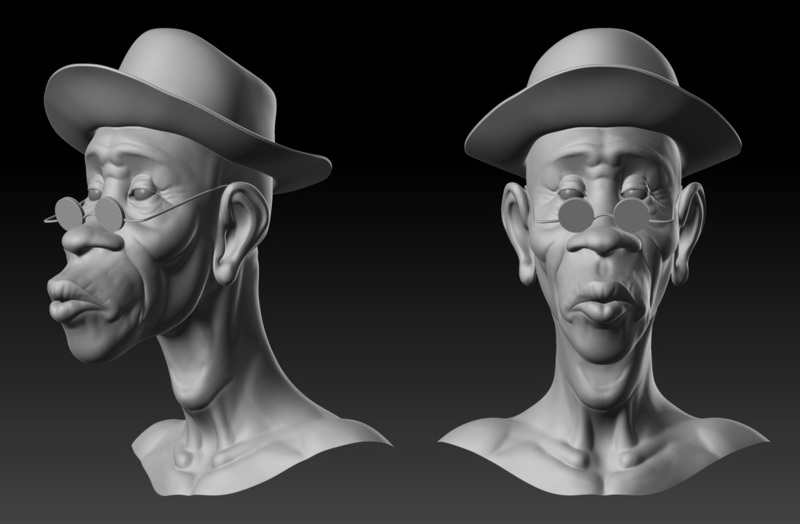 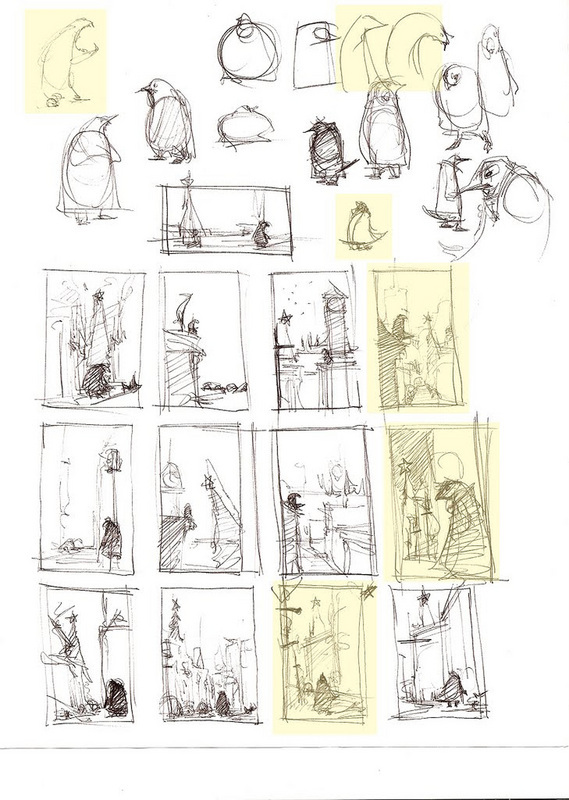 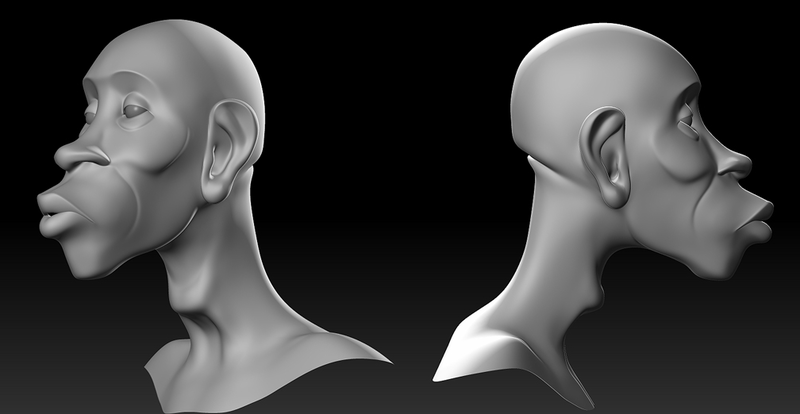 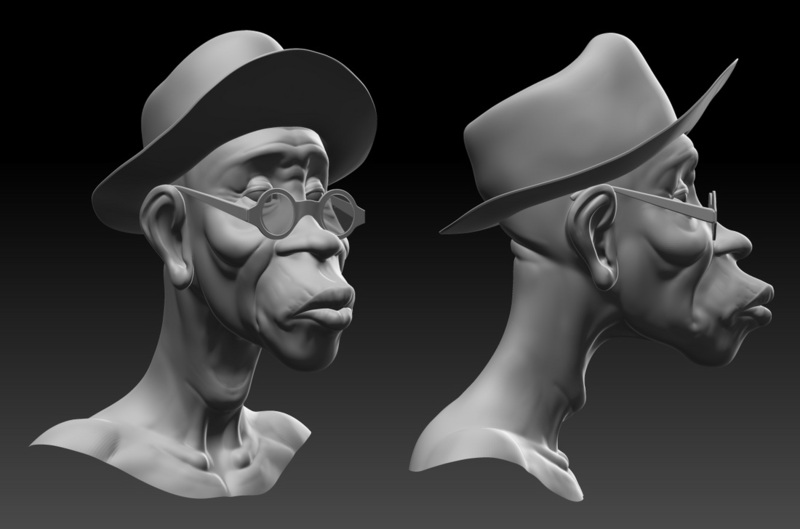 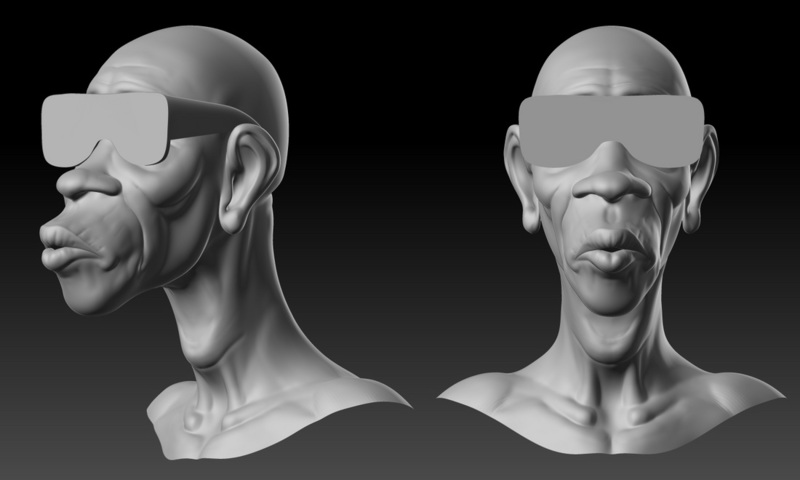 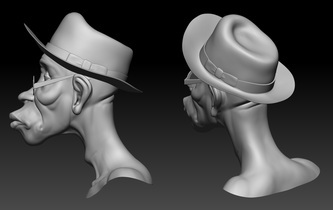 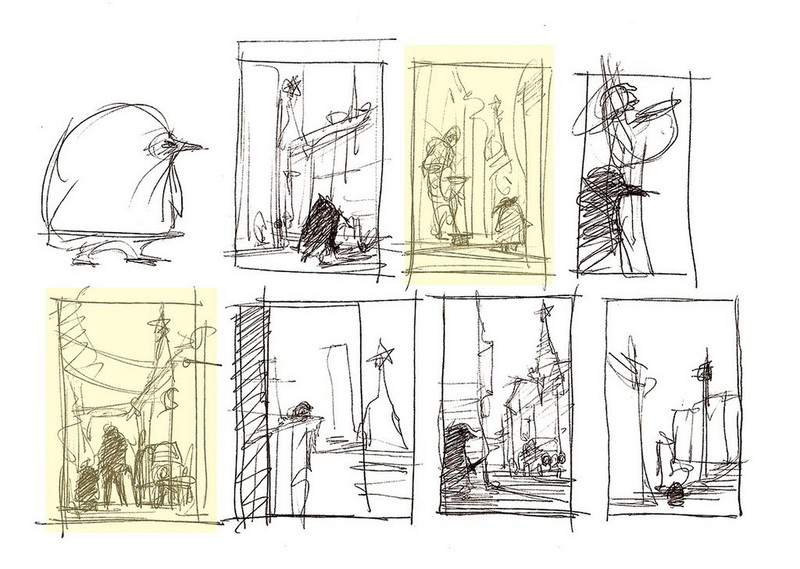 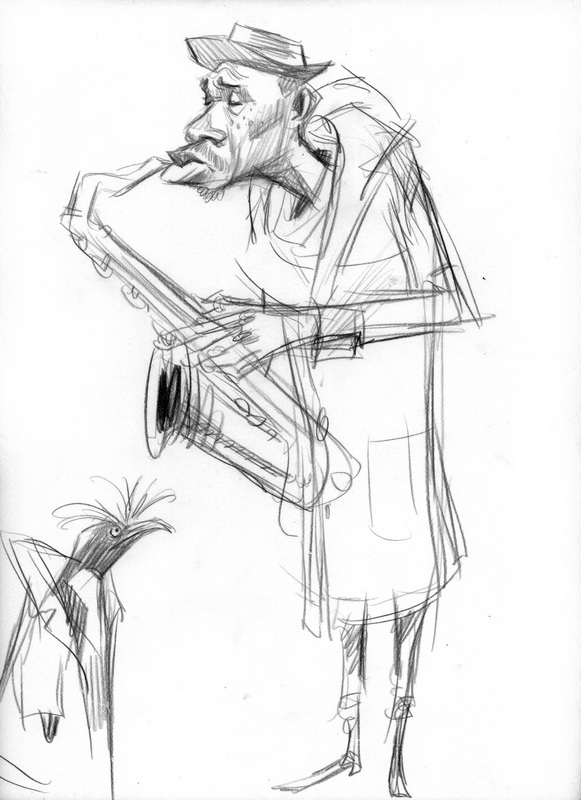 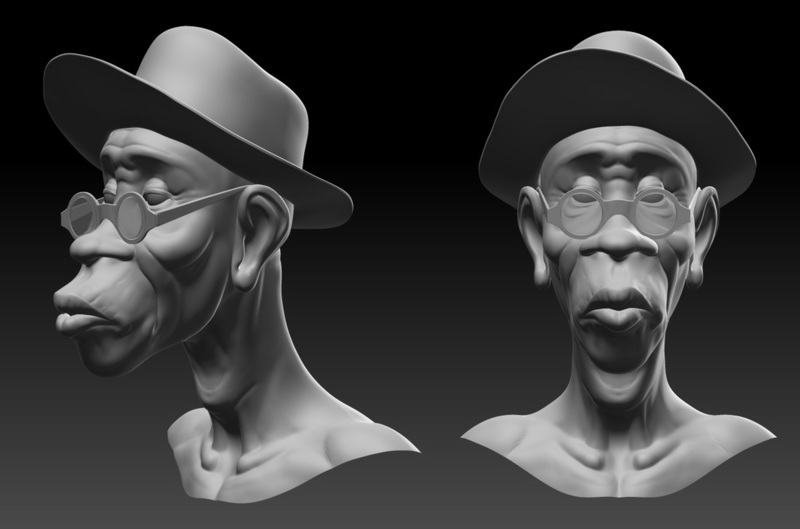 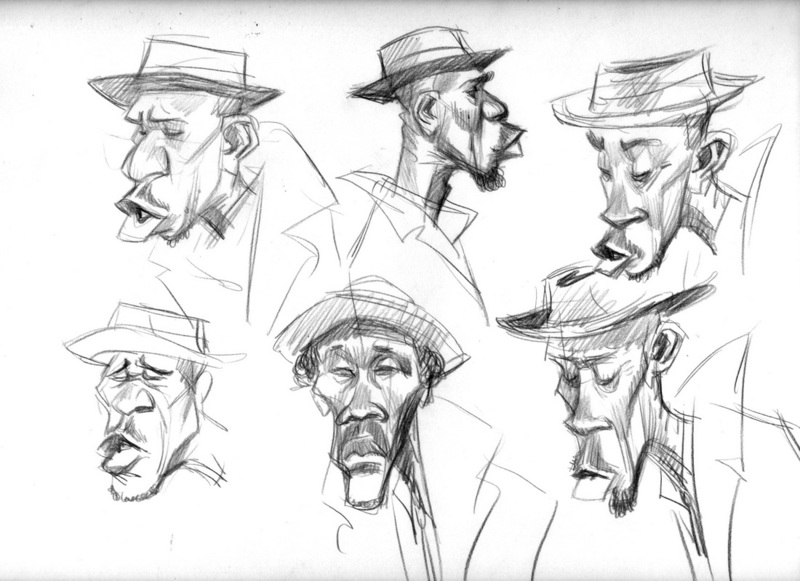 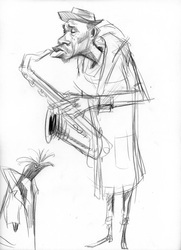 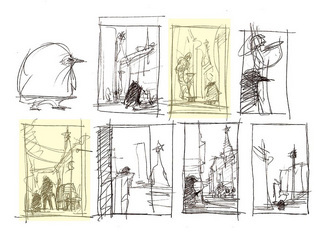 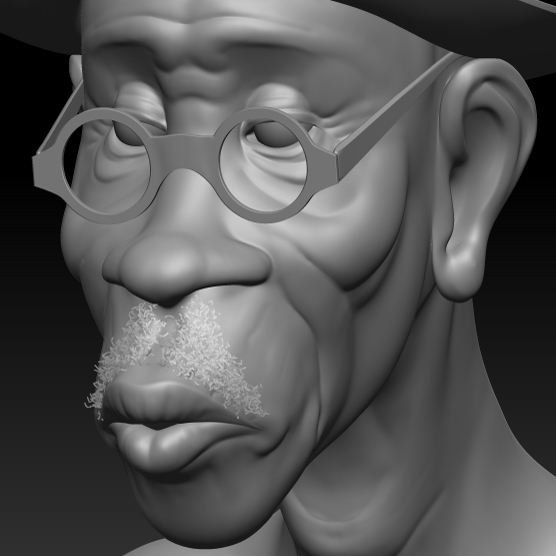 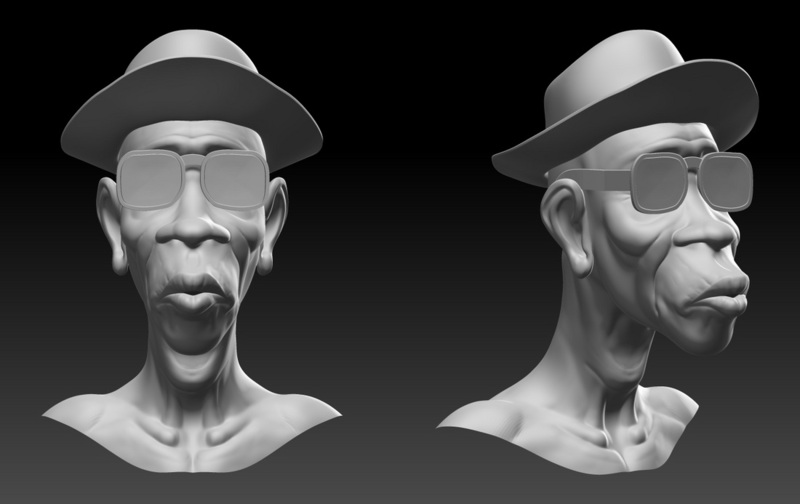 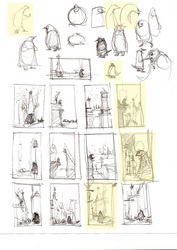 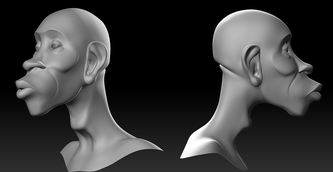 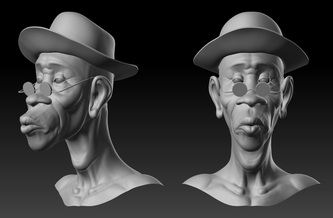 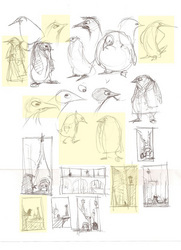 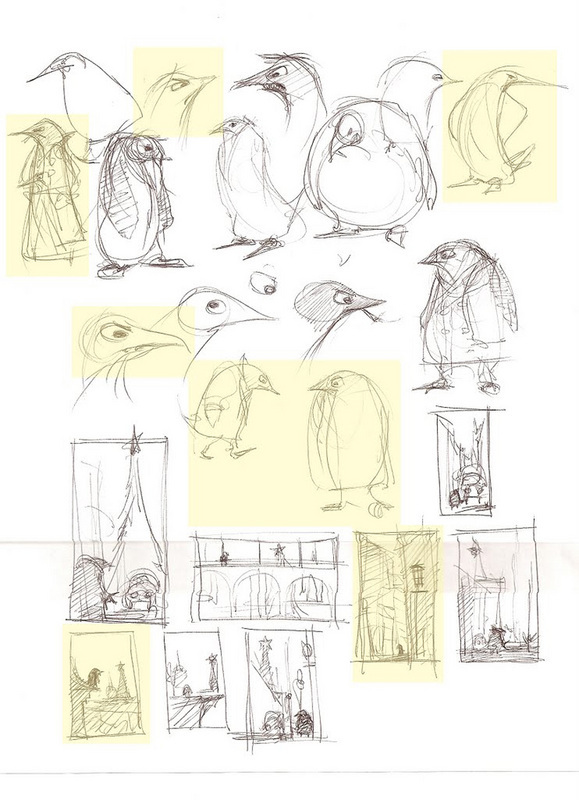 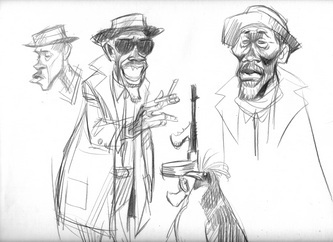 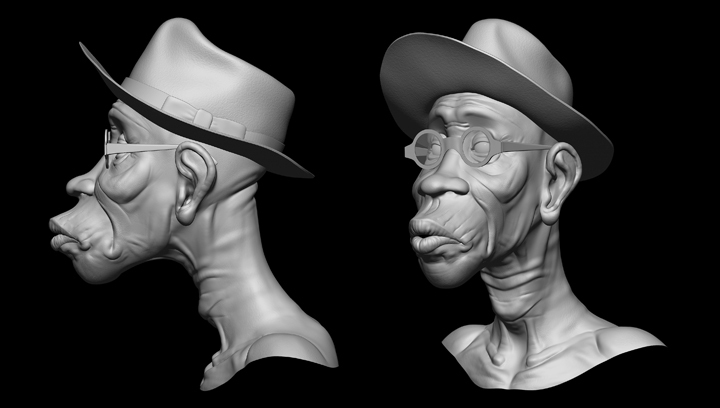 Early development sketches by Dominic Sodano.